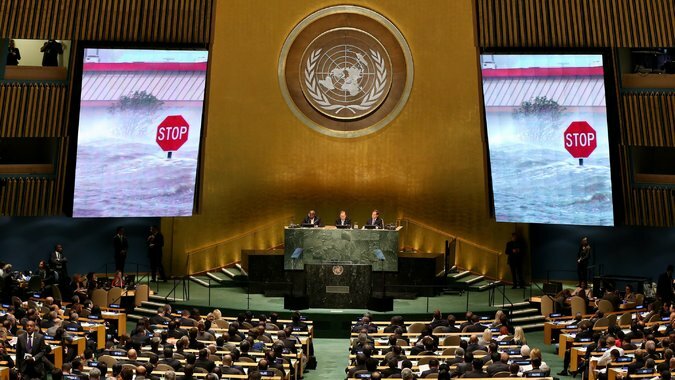 November 6-17, the 23rd United Nations Climate Change Conference was held in Bonn, Germany. 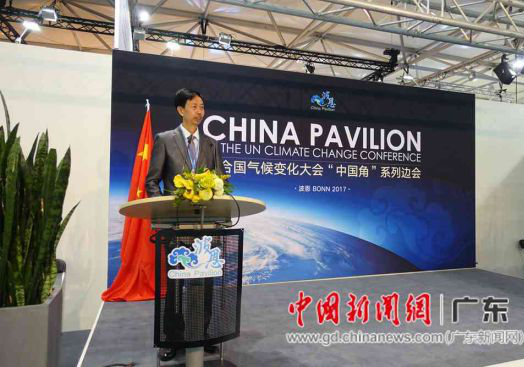 Shenzhen HANDLE, as a representative of private enterprises, participated in the cop23 for the third time as a member of the Chinese delegation. 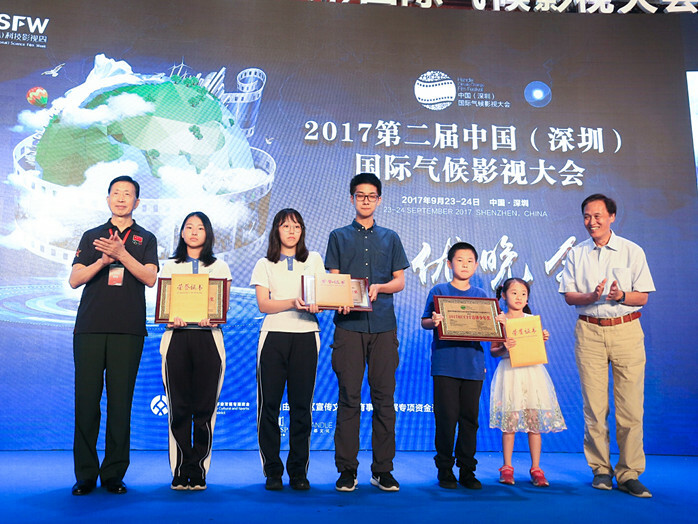 On the international stage, the voice of China's civil society on climate change was spreaded. 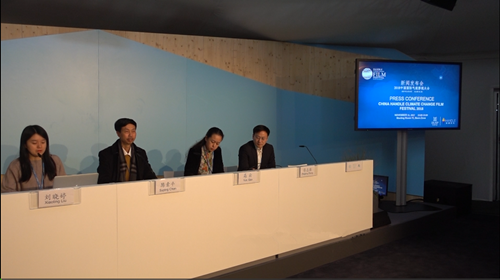 During the Bonn Climate Change Conference ,China Pavilion held the side event concerns on Youth Voice on Climate Change on 11th Nov.. Vice president of Innovative Research Institute of Science Popularization, Shenzhen Ms. Xiaoting LIU was invited to participate in one of the modules and act as a guest commentator. 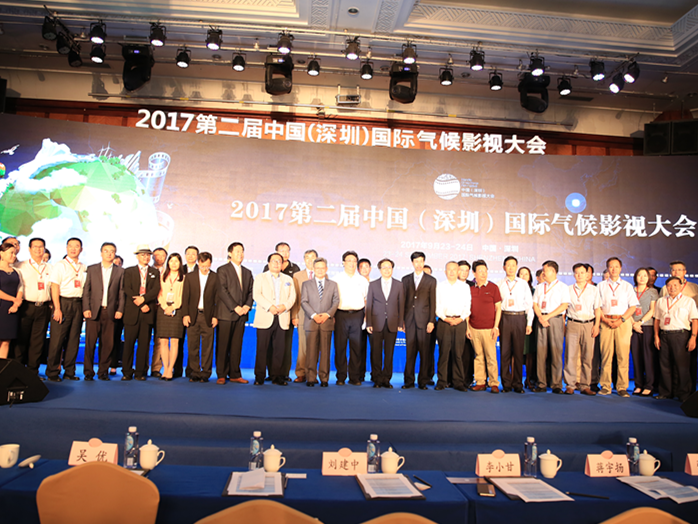 SHENZHEN, China, Sept. 20, 2017 /PRNewswire/ -- Exhibitions on virtual reality, hardware and AI, technological calligraphy, as well as the screening of films on science and science education... Such a visual feast of culture and art with technology, film and humanity, has been presented at the 2nd Shenzhen (International) Science Film Week, which, with the theme "The Eyes of the Future", kicked off at the Museum of Contemporary Art and Planning Exhibition on September 17th. March 23 is the "World Meteorological Day". To commemorate the establishment of the United Nations specialized agency—World Meteorological Organization (WMO), the meteorological department of each member state organizes a variety of public events on this day to promote meteorological science and arouse people's awareness of environment conservation. 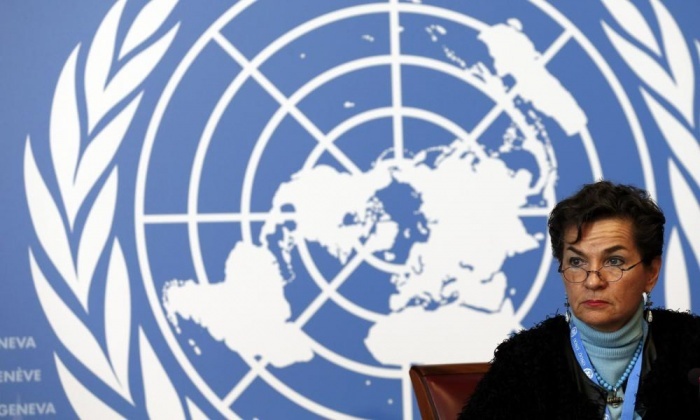 The agreement between China and the United State on emission reduction last year send huge political message and took a leadership position in emission reduction, the United Nations climate change chief Christiana Figueres said here on Thursday.